Sue Neill-Fraser – justice delayed … deliberately? 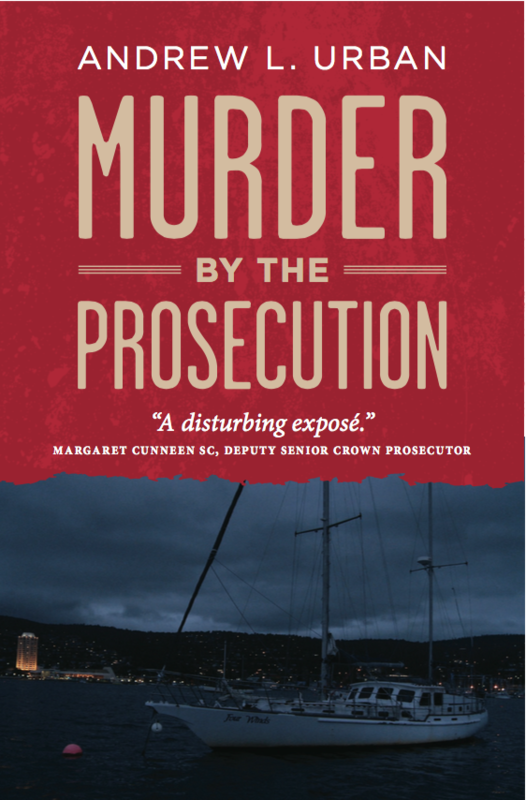 In our February 12, 2019 report (Abuse of Power – Tasmania style), we exposed a tendency by Tasmania’s legal system to frustrate the process in which Sue Neill-Fraser is seeking leave to appeal her murder conviction. And how frustrating were the delays that have stretched the process over three years.